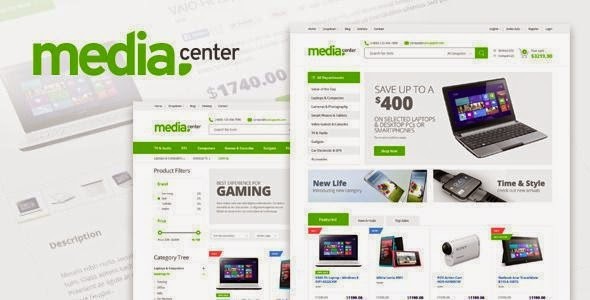 MediaCenter is a clean, modern, user friendly, responsive and highly customizable Prestashop Theme, built for especially for your Prestashop electronics store. This is an multipurpose eCommerce theme for any kind of online stores. Comes with a responsive mega menu. Layered PSD assets included. (Save $10). Note: Not available in download package but available on raising a ticket. Item Reviewed: MediaCenter Electronics Store Prestashop Theme 2015 9 out of 10 based on 10 ratings. 9 user reviews.